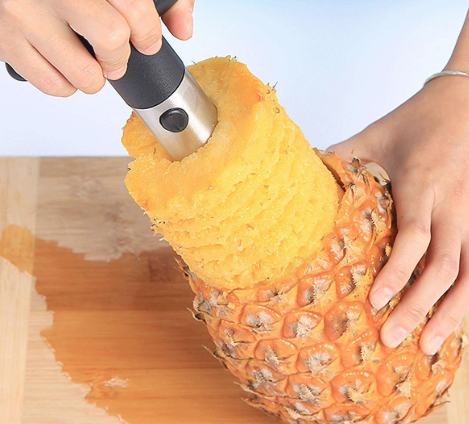 Grab this highly rated Stainless Steel Pineapple Corer & Peeler for just $6.99 shipped! Or, you can get two of them for $10.99, making each one just $5.50 shipped. The stainless steel blade is 100% rust proof and very durable. I personally own one of these and am a big fan. It’s the only way I cut my pineapples!